Preview of Food and Wine carts for Ireland and team rules. Russ also walks the team through the Canada Pavilion. We close out with a look at the France's offerings during the Food and Wine Festival. 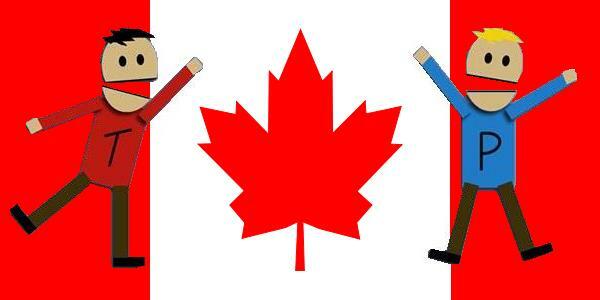 As loyal listeners may know, Dr. Springfield and I are expecting a son soon. My parents, deciding that Dr. Springfield needed to know what she was getting herself into, took this as an opportunity to pull out the old home movies. Among the tapes of band concerts and birthday parties was a treasure trove of WDW nostalgia. Today I begin a series of some classic looks at Disney World. Below is the Magic Kingdom 15th Anniversary parade, which my father was good enough to tape back in 1987. Enjoy! You can read about it over at the Disney Park Blog. There are some ideas in the announcement that leave me wanting more, but it is creative if nothing else. However, I still feel that the campagin will fall short of one of my favorite campaigns in recent memory, the 'Year of a Million Dreams' back from 2007. For those unfamiliar with the 'Year of a Million Dreams' campaign, Disney employed a 'Dream Squad' to go into different parks and give, at random, guests a gift/reward of varying value. 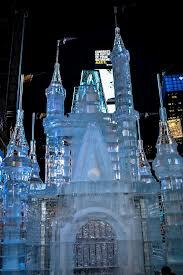 You may even recall that this is when Cinderella Castle was fitted with a special and one-of-a-kind hotel room. One lucky family would be given a night in the castle each day for an entire year. But the surprises weren't always big, they ranged from an entire group of guests receiving a free souvenir or 'Dream Fast Pass' to randomn free soft drinks, popcorn or Dole Whip. It was clear that all Disney employees were tasked with making each and every guest's trip to the World a memorable one. Overall, I believe this endeavor was very succesful. 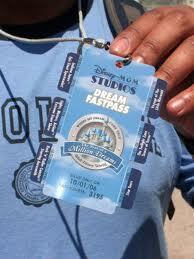 Personally, I was surprised by the Dream Squad leaving Star Tours. Our entire ride vehicle was informed, right before the attractions seat belts were released, that a Dream Squad member would be awarding us a Dream Fastpass. The Dream Fastpass was a physical placard that could hang from your neck that had tear away tabs that could be used just like a regular Fastpasses without any restictions on time throughout the entire park. It was a really great experience and added immensley to the "Magic." The 2013 promotion is more "niche" and loaded with character meet and greets. While the additions will certainly appeal to some, it really only looks like they will be enjoyed if you go during a certain time of year. The beauty of the 'Year of a Million Dreams Campaign' was that it was accessable and could apply to any guest. In my next post, I'll try and go into a bit more detail why I like the 'Year of a Million Dreams' promotion, but let us know you thoughts on the newest campaign at russ@mightymenofmouse.com or in the comments below. In our most recent episode, we discussed some of the issues with Splash Mountain's overall condition and maintenance, especially considering what a critical attraction it is to ensuring a great day at the Magic Kingdom. Dutch noted that the 'ol girl was starting to show her age with many of the best effects and animatronics often not operating properly. We have even suggested that the removal of Splash Mountain from the Extra Magic Hours lineup was to save the attraction from additional guest abuse, even if it was just for three hours once or twice a week. 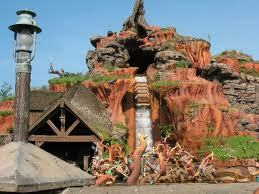 Well, Disney recently announced that Splash Mountain will undergo an approximate six week rehab from early February to mid/late March. Obviously the length of time would suggest a bit more than normal housekeeping (which is often one or two weeks tops). Hopefully the broken effects will be fixed and it gets the little bit of attention a headliner needs. What would you hope to see the refurbishment accomplish? Comment below or E-mail russ@mightymenofmouse.com. You could even win a free 2013 Unofficial Guide to WDW if you are the MMOM Podcast E-mail of the week! 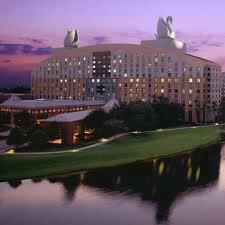 Fans of WDW already know that the Swan and Dolphin are not "Disney owned" properties and are operated by Starwood/Westin and Sheraton respectively. 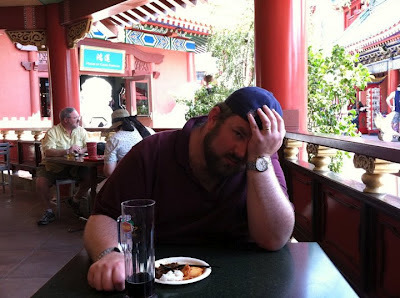 As such, while they inherently need Disney and its various world class attractions to survive, there are nonetheless battles at times for guest attention particularly for dining supremacy. MMOM Podcast listeners probably know that a few of the nicer restaurants we are fans of at the Swan and Dolphin. They serve as a nice change of pace from Disney cuisine and some of my more surprisingly good meals came from places like Il Mulino and Blue Zoo. Well, in an effort to compete with the Food and Wine Festival, the Swan and Dolphin have their own (albeit much smaller) version to promote their unique food and drink. In fact, they just hosted the 3rd annual "Food and Wine Classic"
It actually seems like it could be pretty entertaining. There are a few celebrity chefs (like Todd English), seminars and ample food and wine to sample. Plates of food and drink are of similar cost to the food and wine festival, and there are even seminars to learn about wine, beer and "mixology." Either way, having options is always a good thing. In upcoming episodes of the Mighty Men of Mouse podcast we are going to preview the food and drink available at the various kiosks at the food and wine festival. To help follow along with the conversation, give a visit to the Disney Food Blog, and check out both the F&W map and anticipated menus. 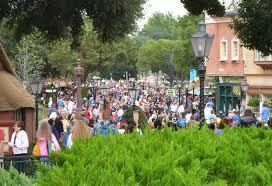 The Food and Wine Festival brings swells of crowds to Epcot, especially in the evening hours. So, tour early. One item of note, Disney extends the hours in Epcot and the F&W festival to 10 PM on Friday and Saturday for the duration of the festival to help handle the increased popularity of the park. 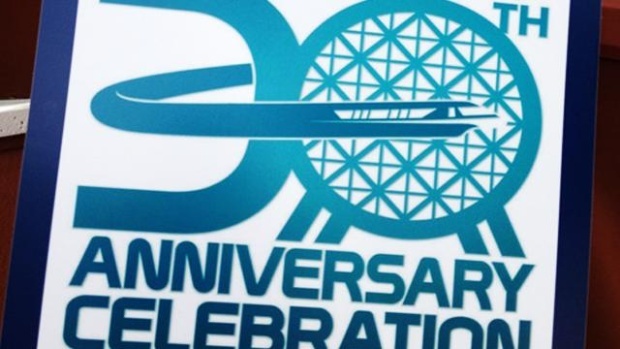 Kip recently posted a happy birthday message for Epcot's 30th anniversary. As a special treat, please enjoy the video of the special Illuminations tag to commemorate the special occasion. 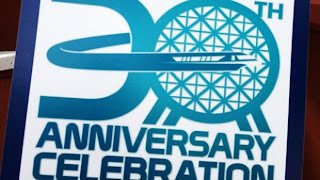 In an upcoming episode of the MMOM podcast we'll debate which of the three decades has been Epcot's finest. Video is courtesy of WDW Magic.